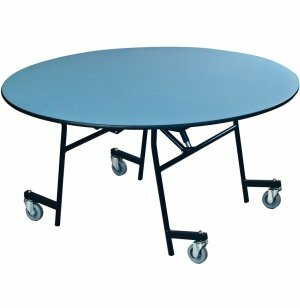 EZ-Tilt Mobile Folding Round Cafeteria Table 48" dia. 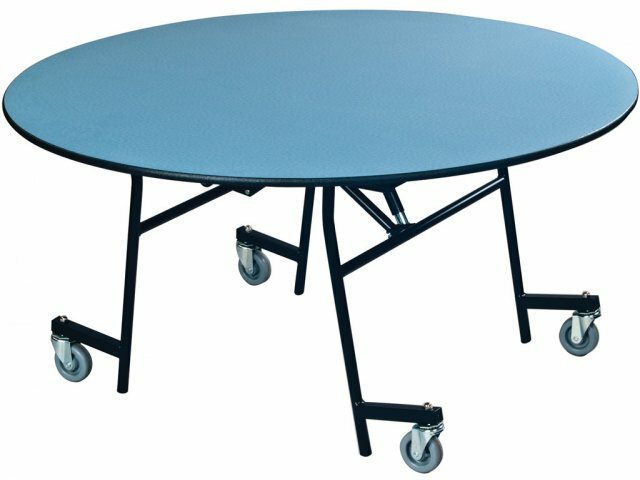 If you use your lunchroom for a variety of purposes, the EZ Tilt Cafeteria Table will really come in handy. 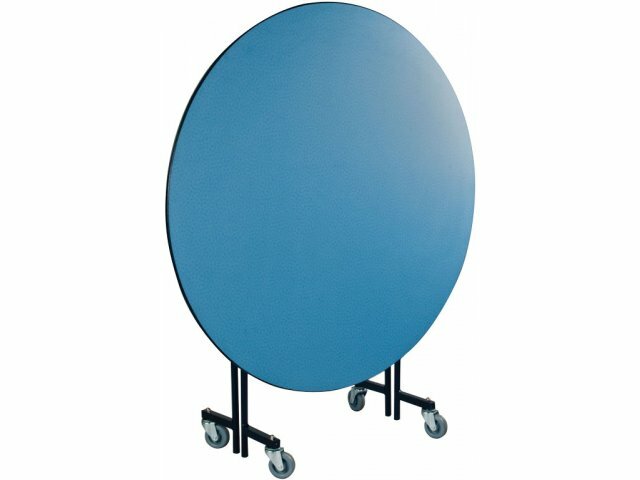 Round tables are ideal because they encourage camaraderie and friendly discussion. 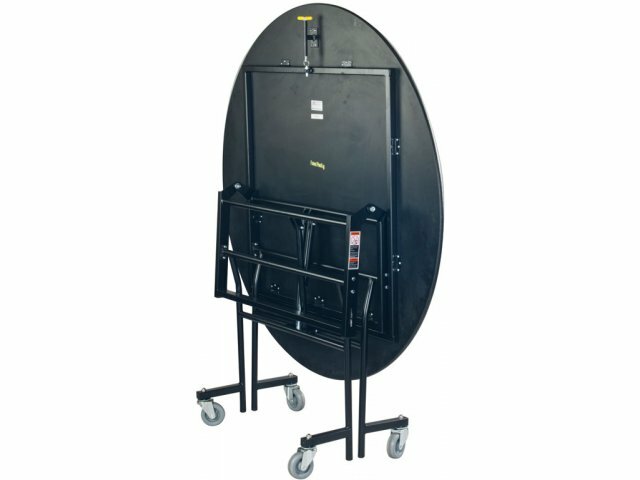 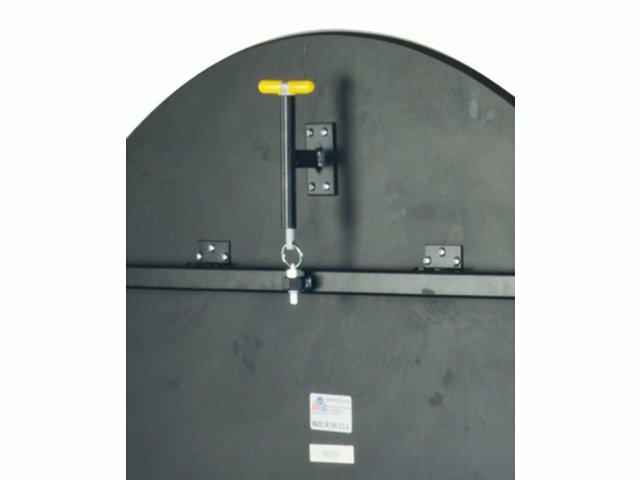 Lift-off casters automatically lift from the floor when units are opened, preventing tables from rolling while in use.